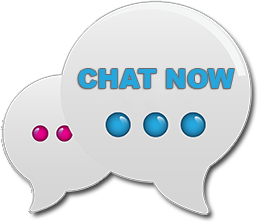 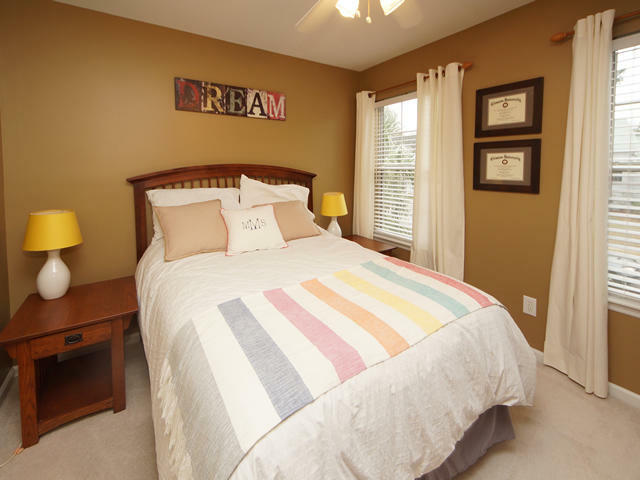 Walk to all the amenties, schools and nearby shops! 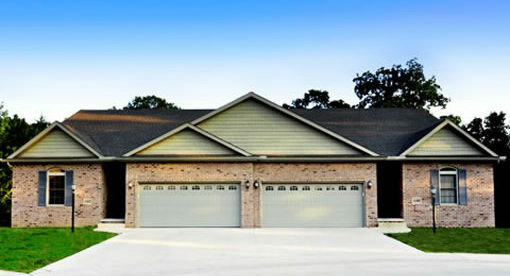 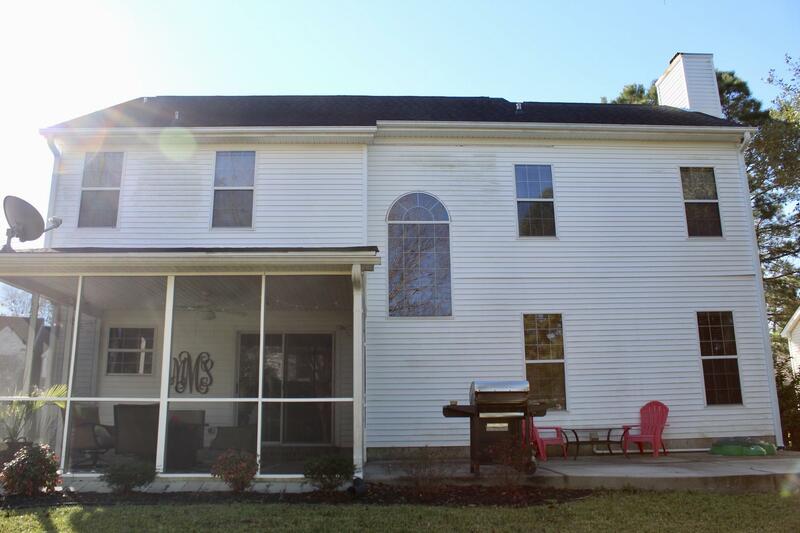 This house shows very well and has been well cared for. 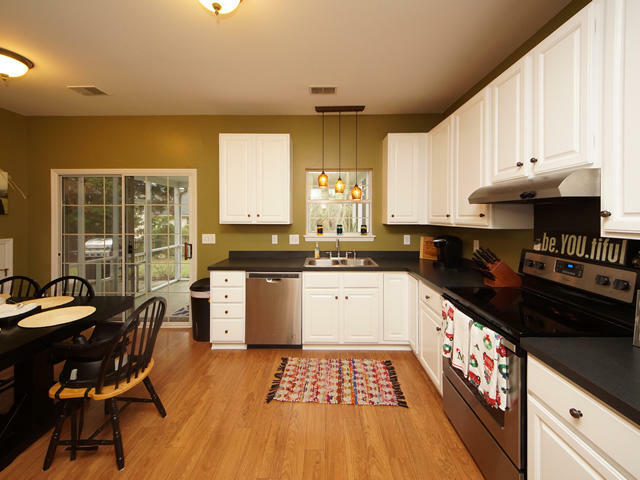 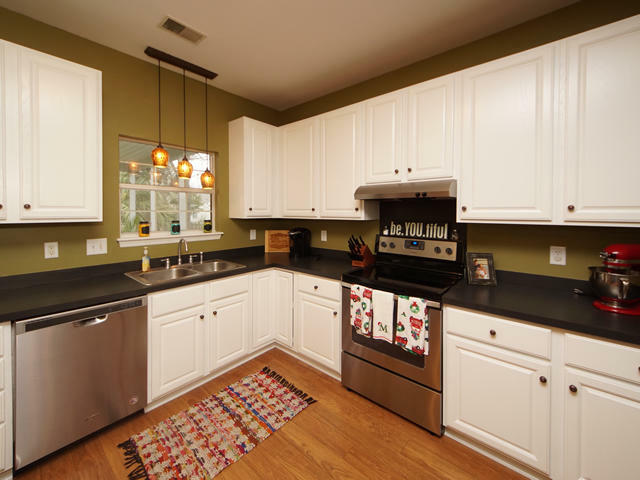 Cook with ease in this large recently improved kitchen & enjoy meals in the large formal dining area. 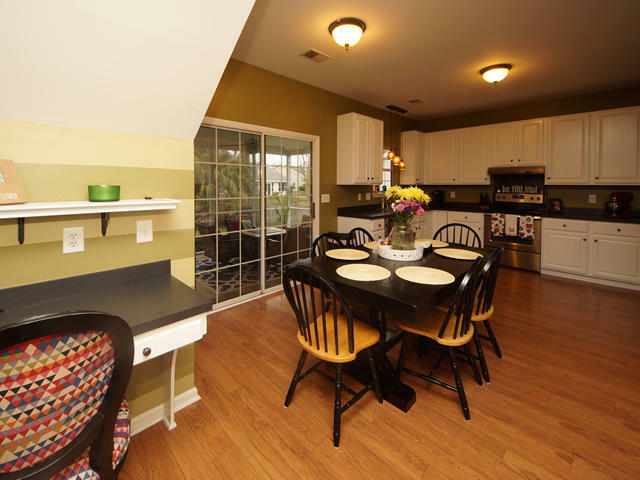 Kitchen/eat-in dining room has a built in desk perfect for kids to do their homework while you cook! 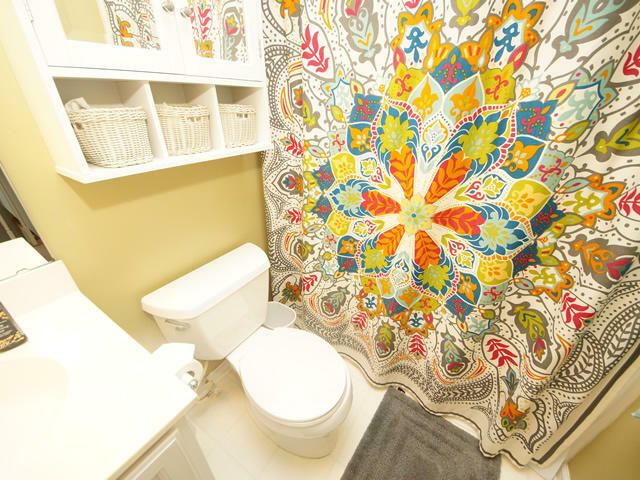 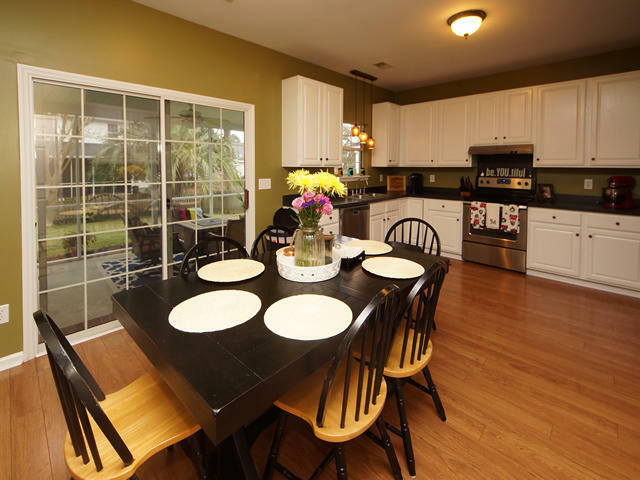 This house has a great flow throughout the home and would be a hit for entertaining. 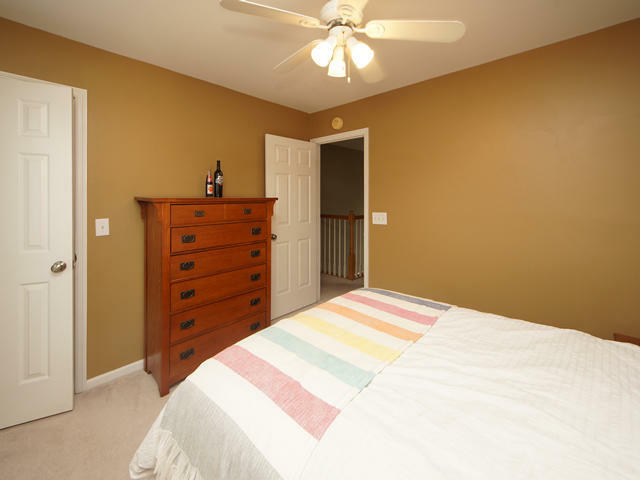 All bedrooms are upstairs. 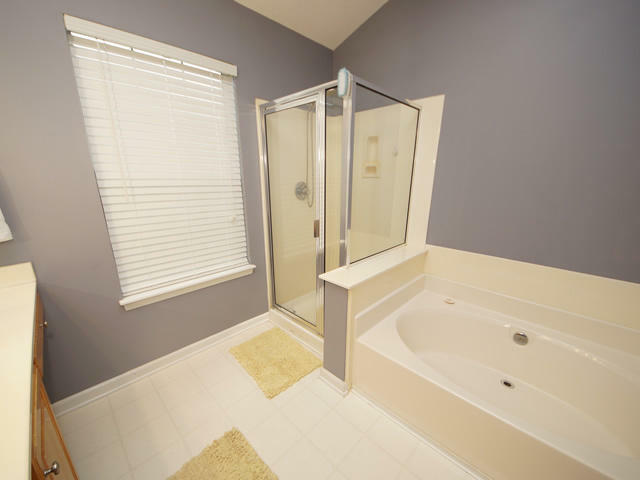 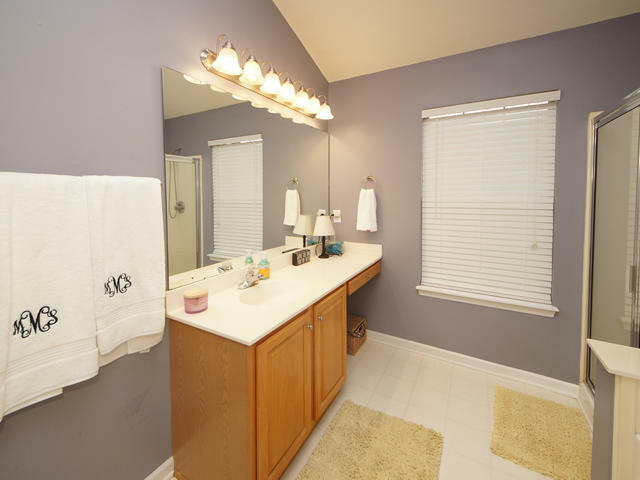 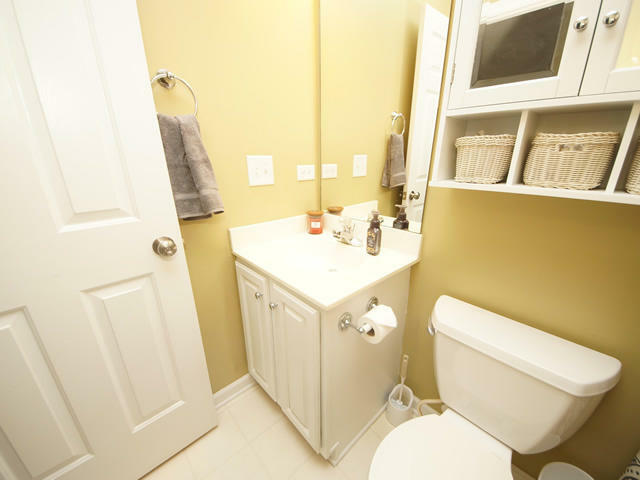 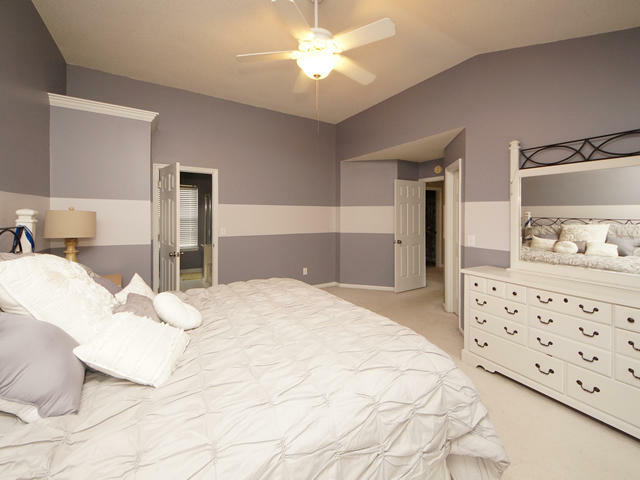 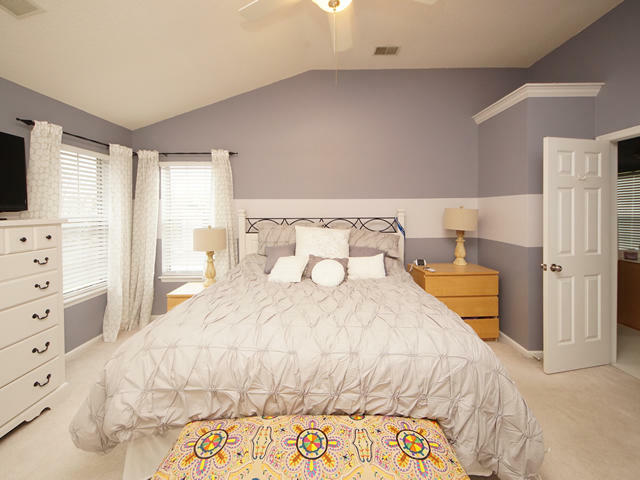 The Master bedroom has vaulted ceilings, walk in closet, shower and separate tub. 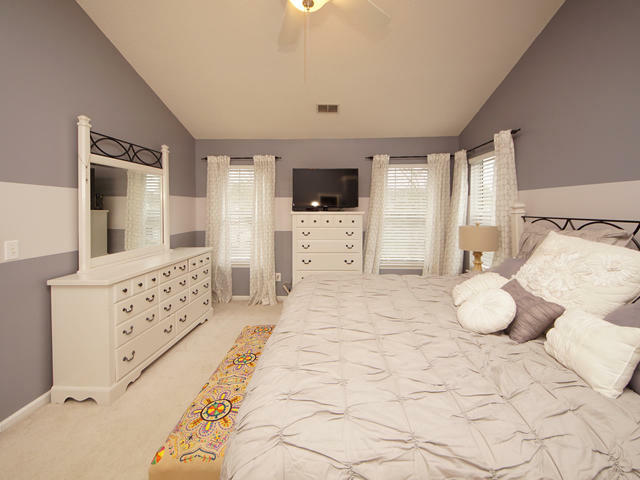 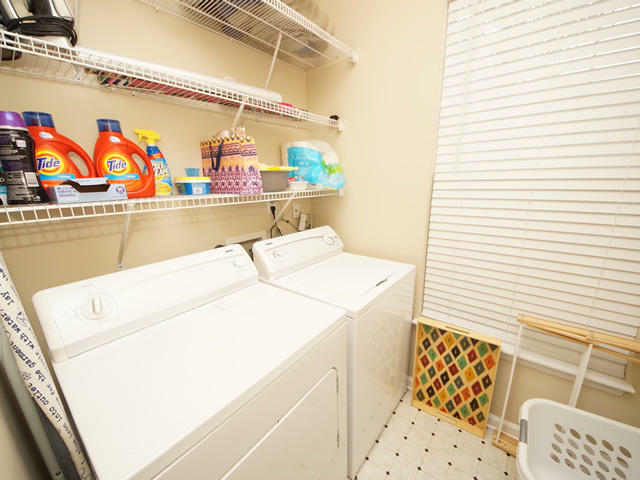 All bedrooms are a great size w/ lg closets! 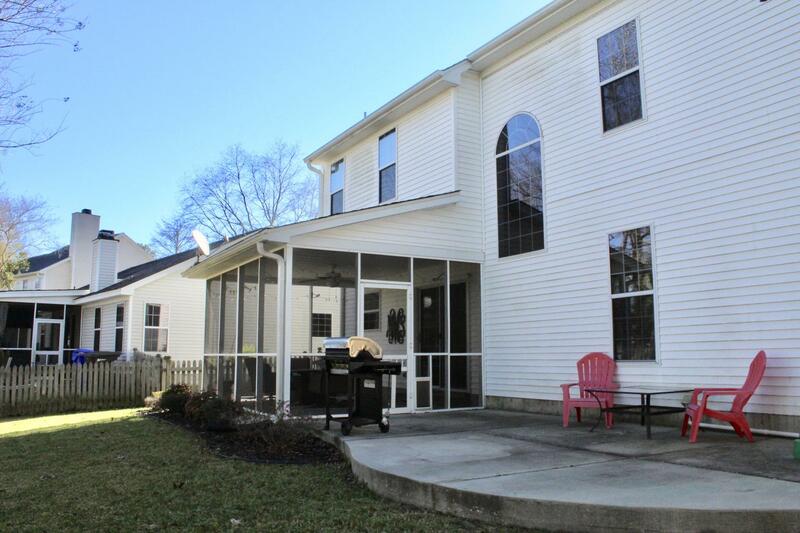 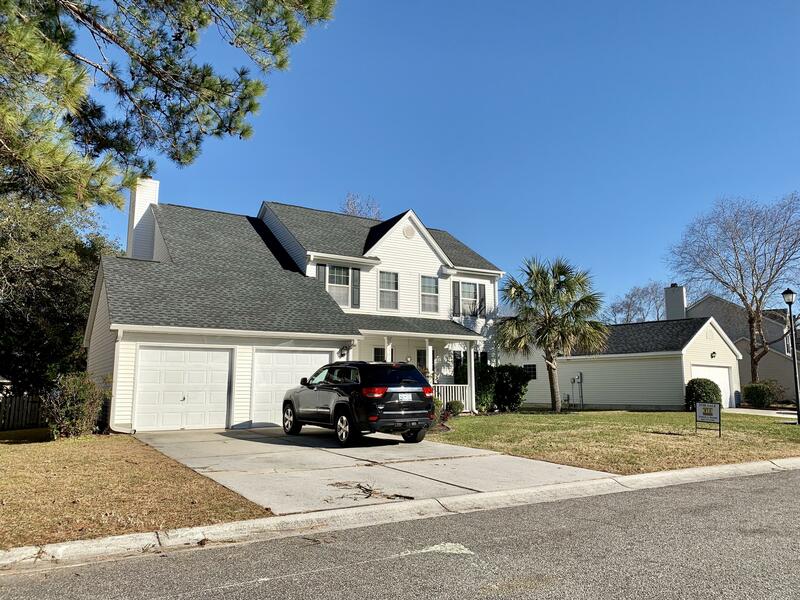 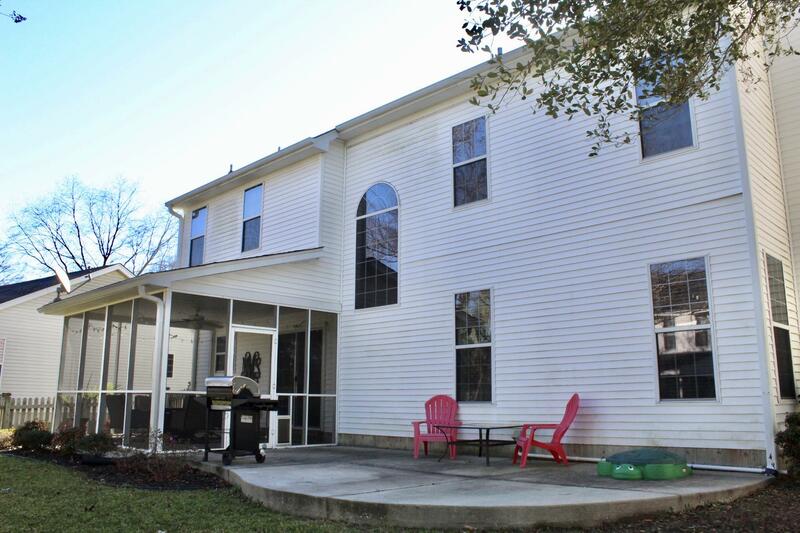 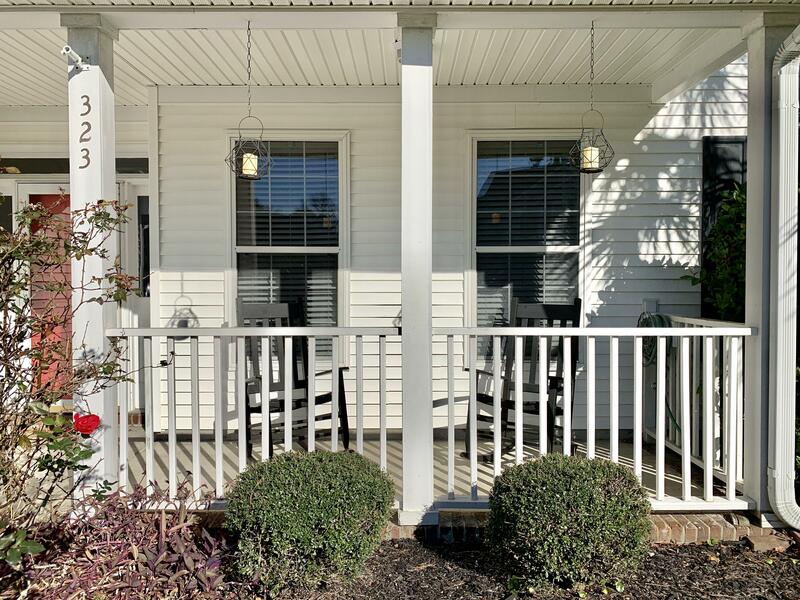 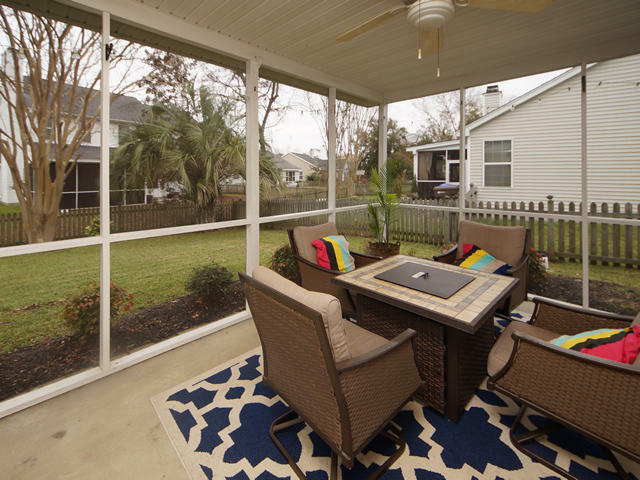 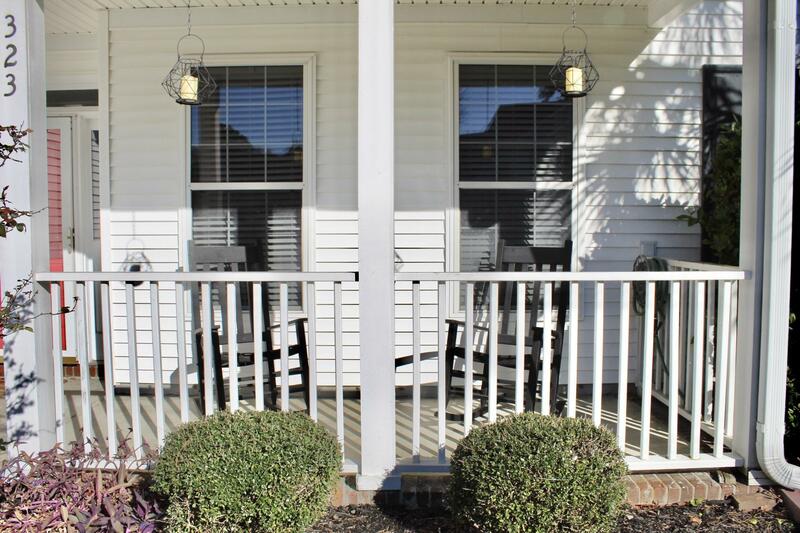 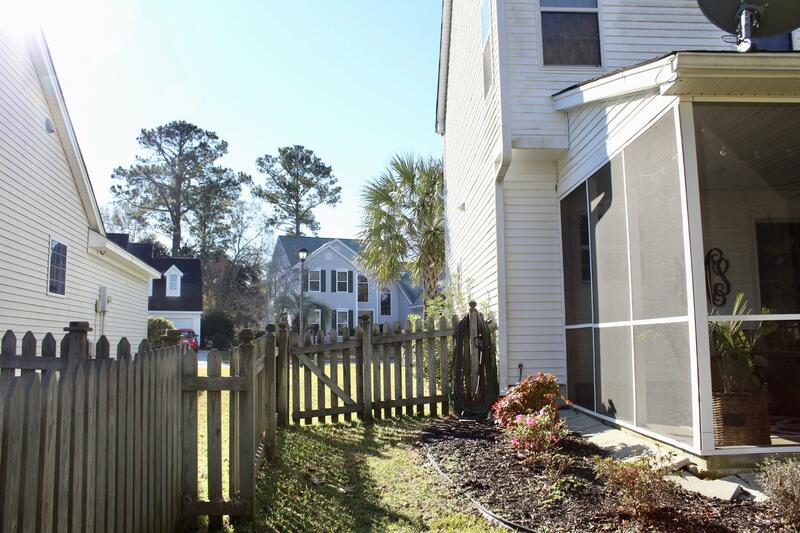 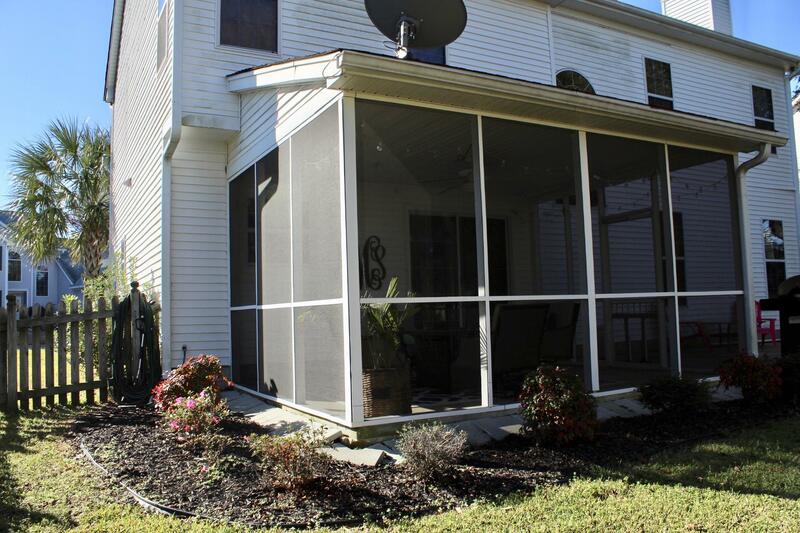 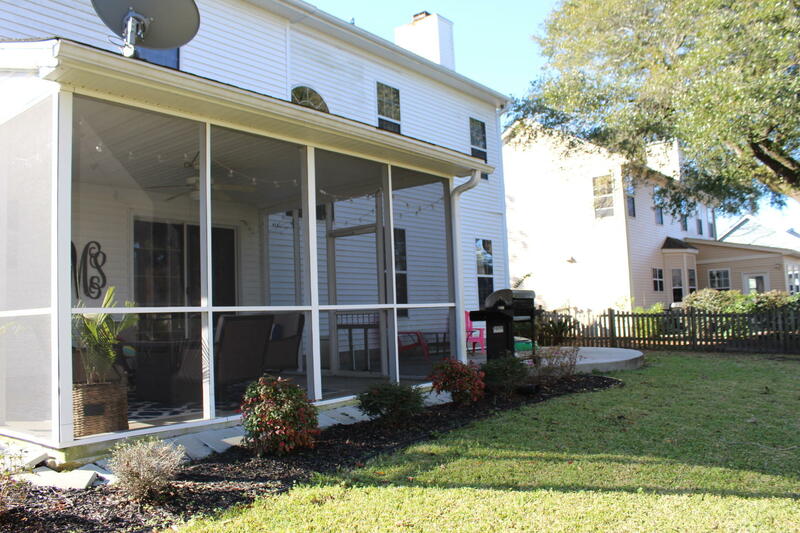 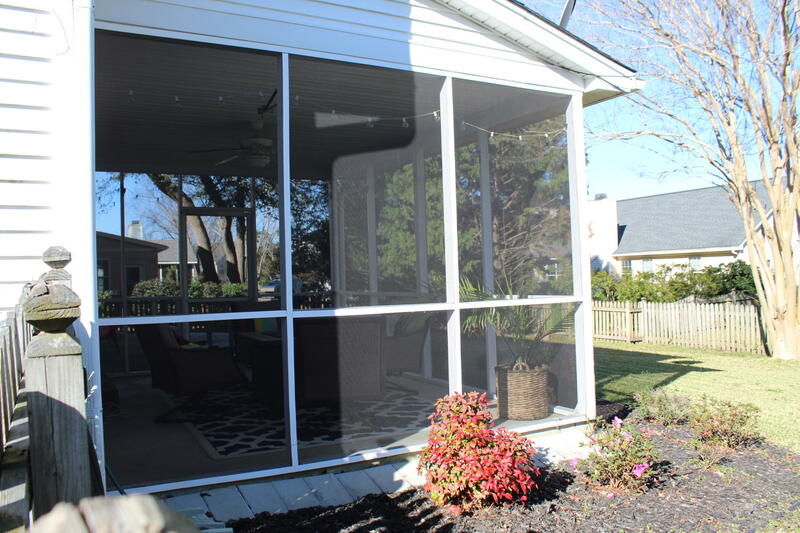 Plenty of storage space throughout the house.Enjoy a glass of wine in your large screened in porch while enjoying the view of your large fenced in yard! 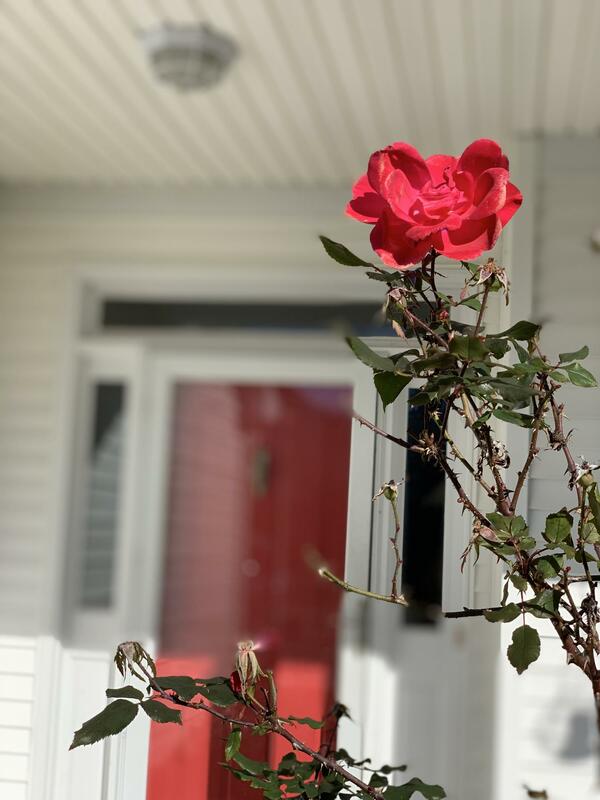 Quiet street. 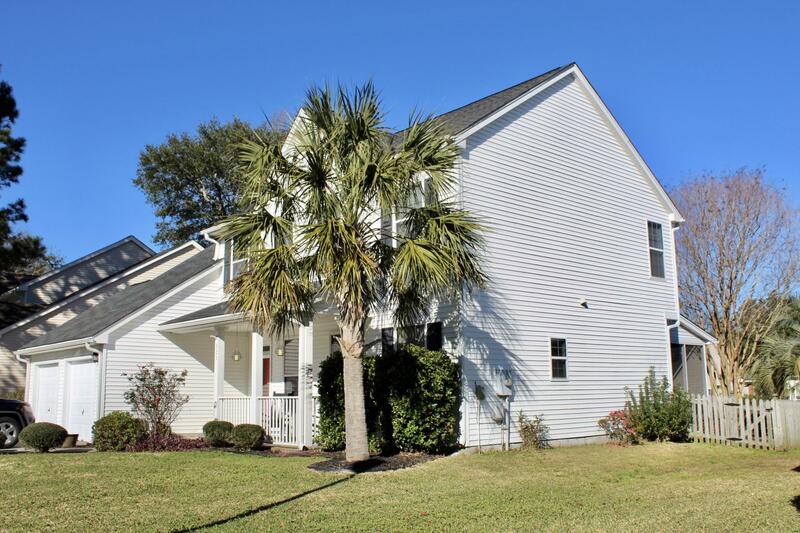 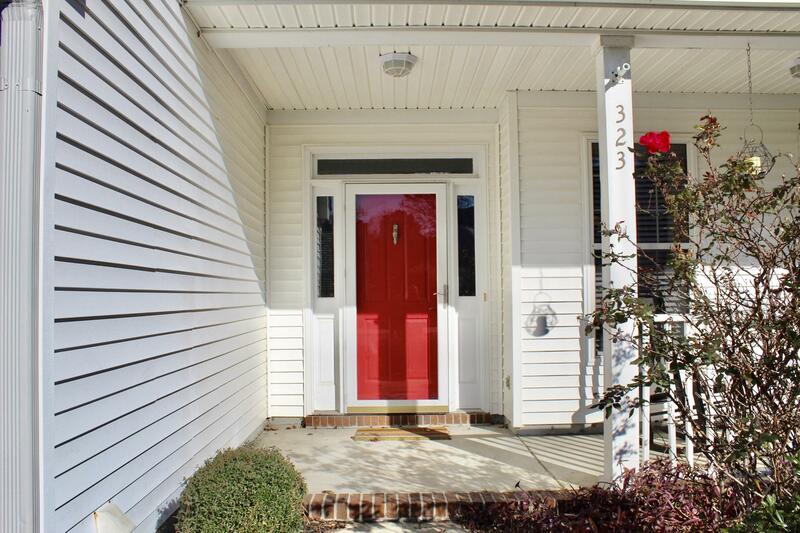 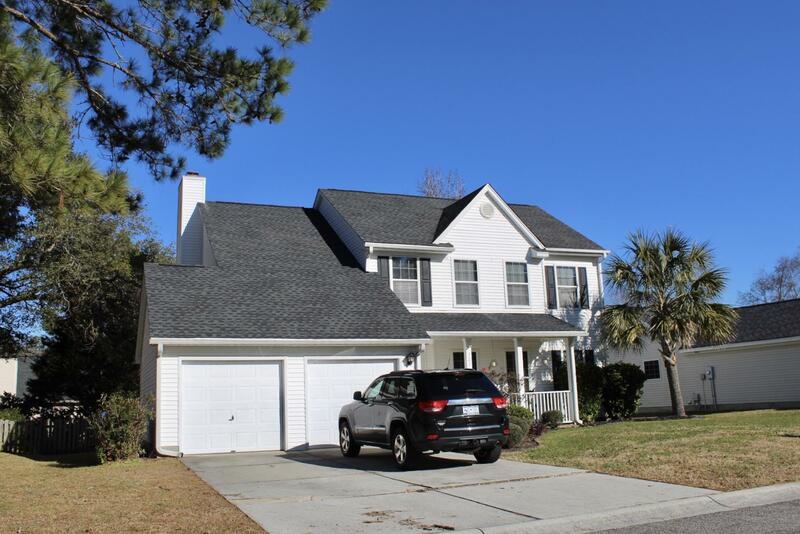 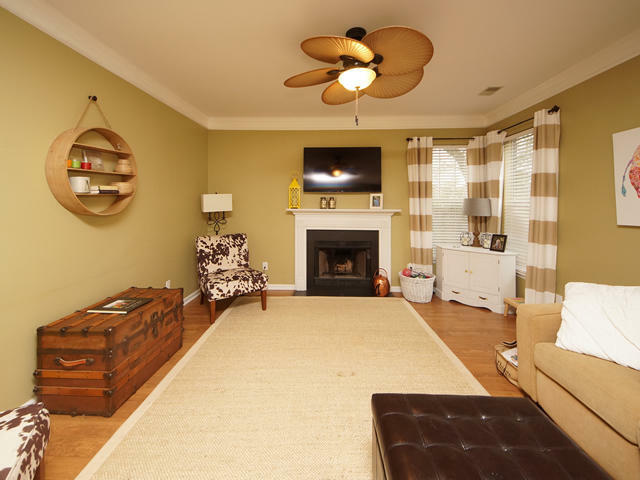 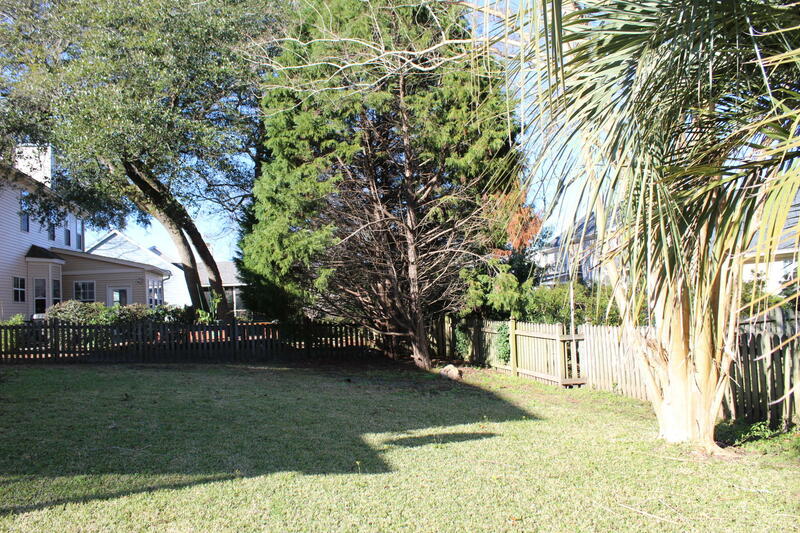 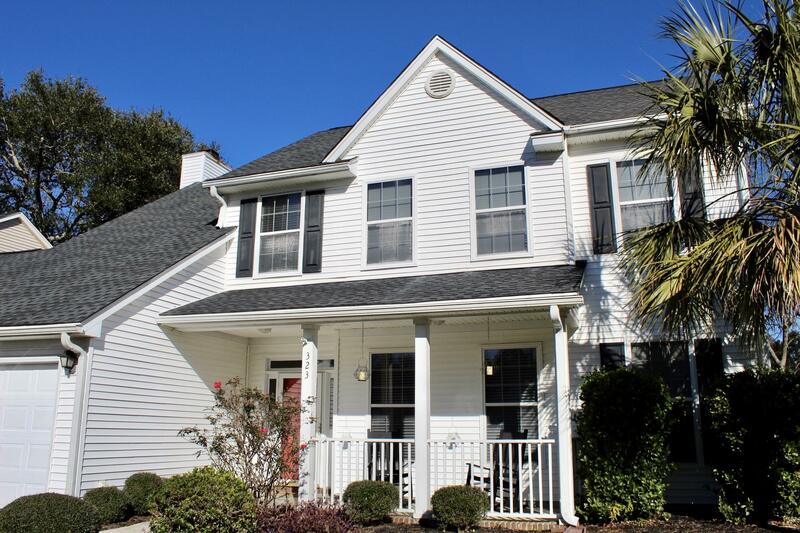 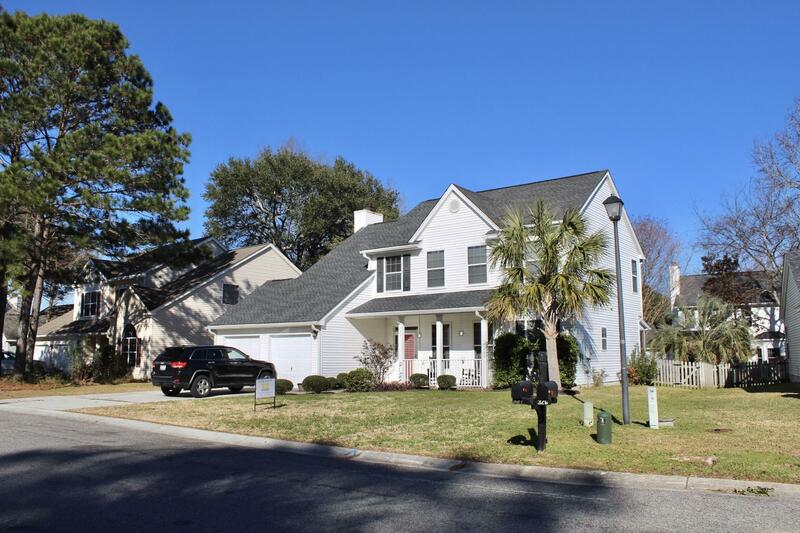 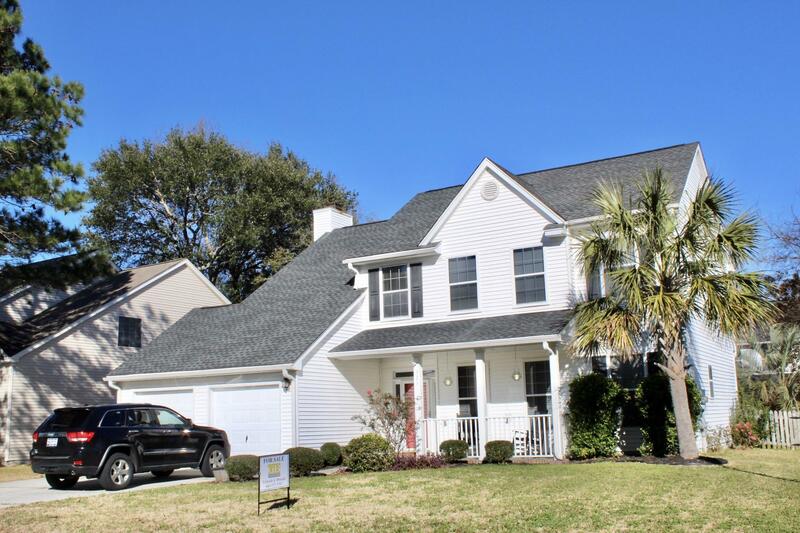 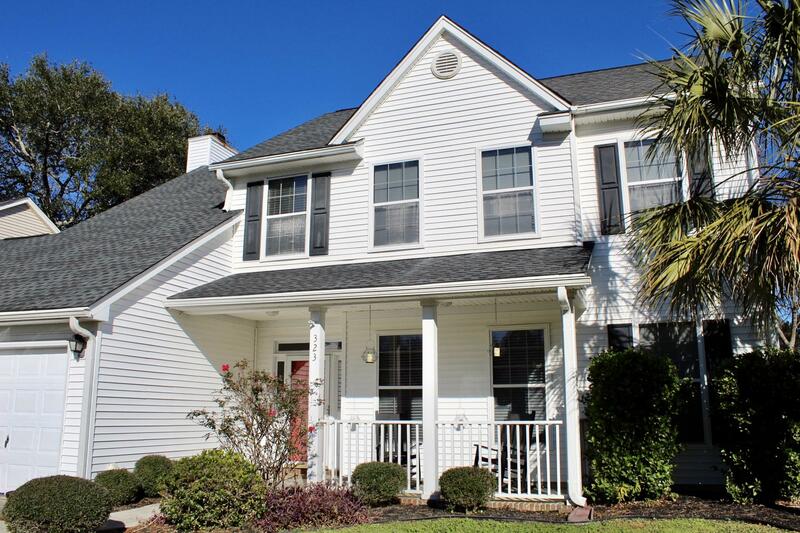  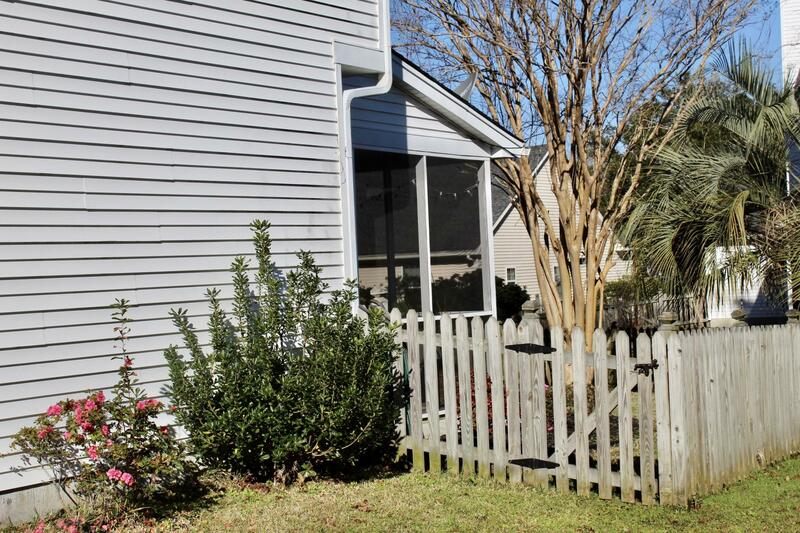 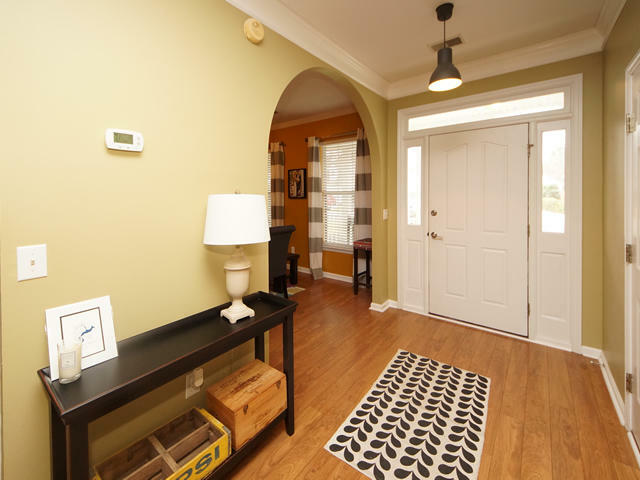 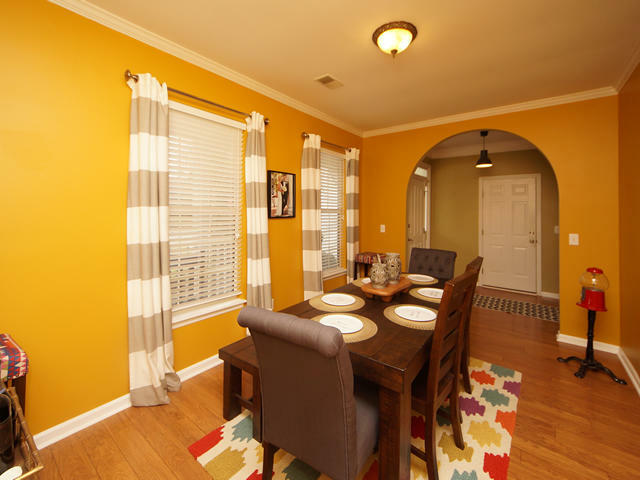 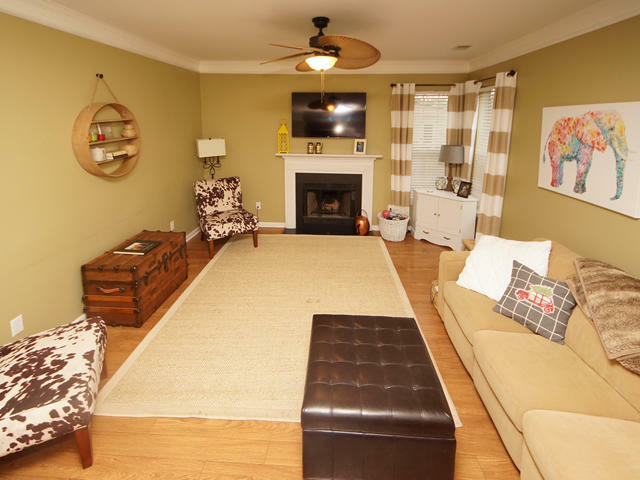 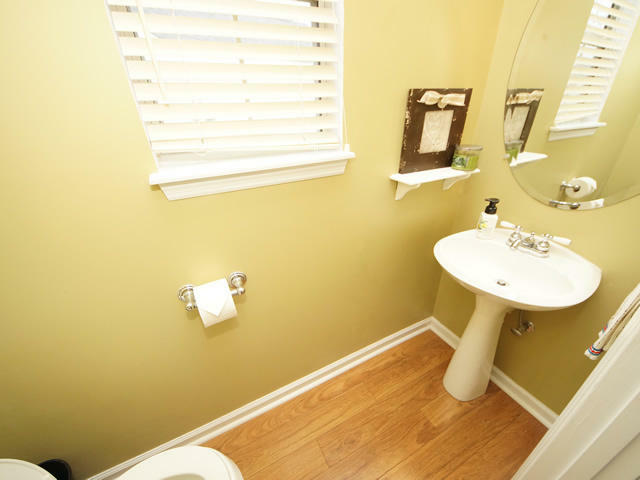 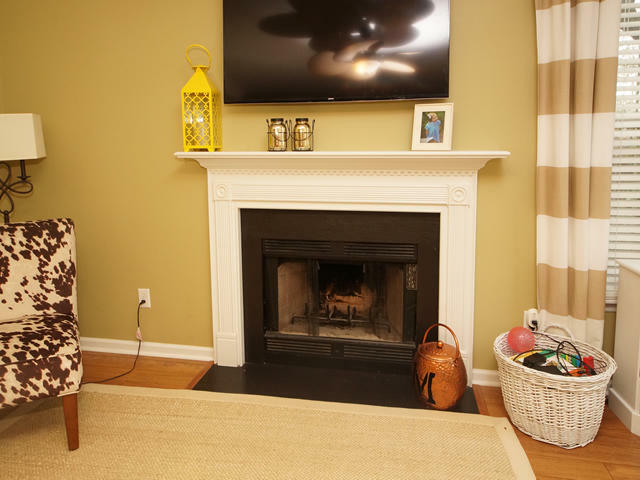 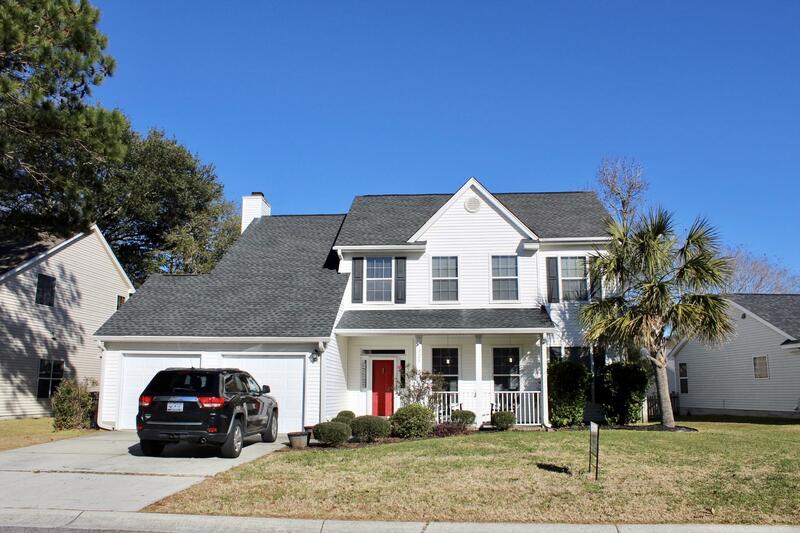 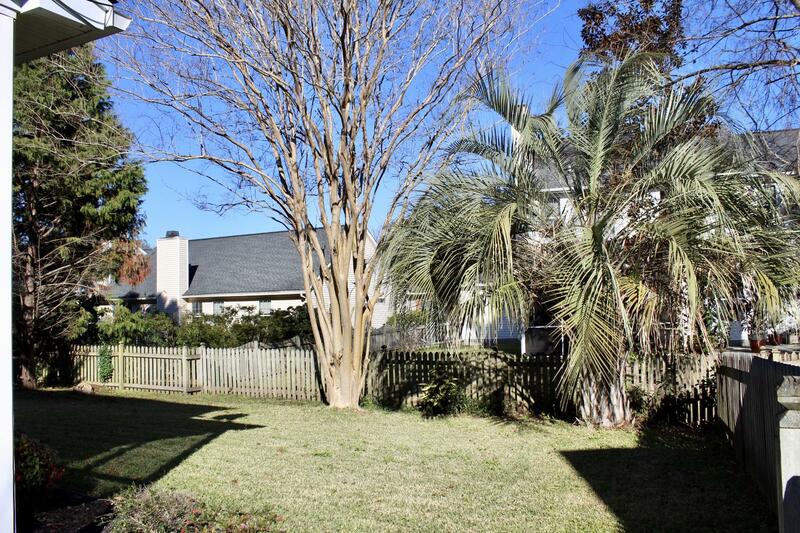 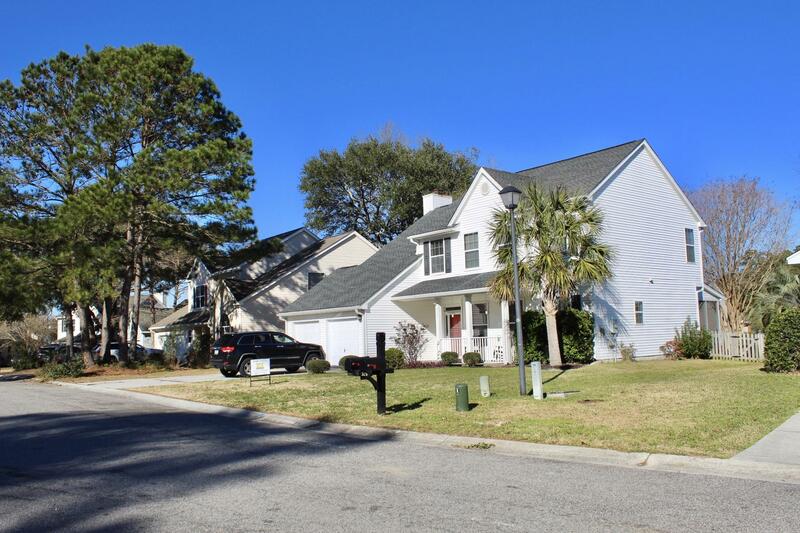 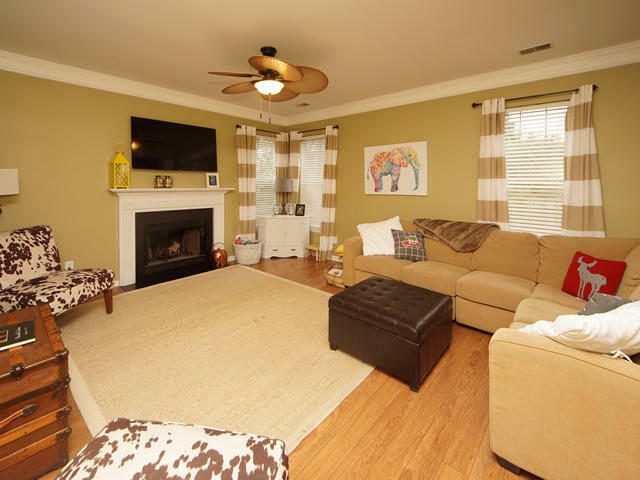 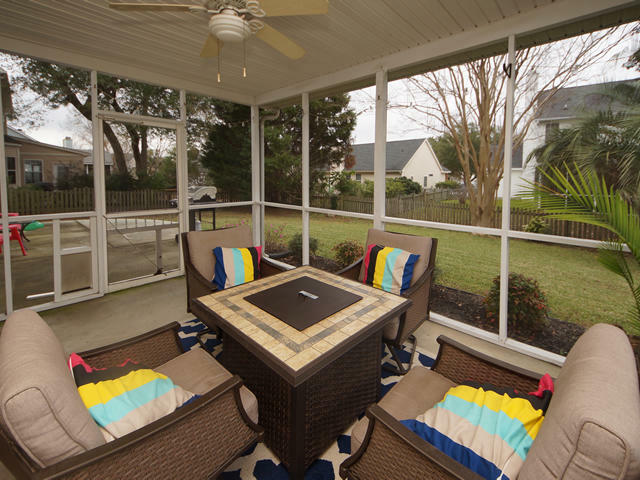 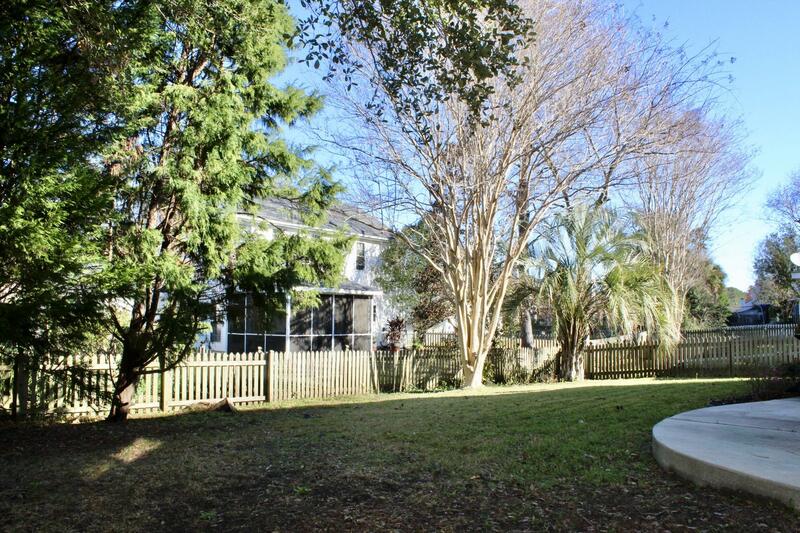 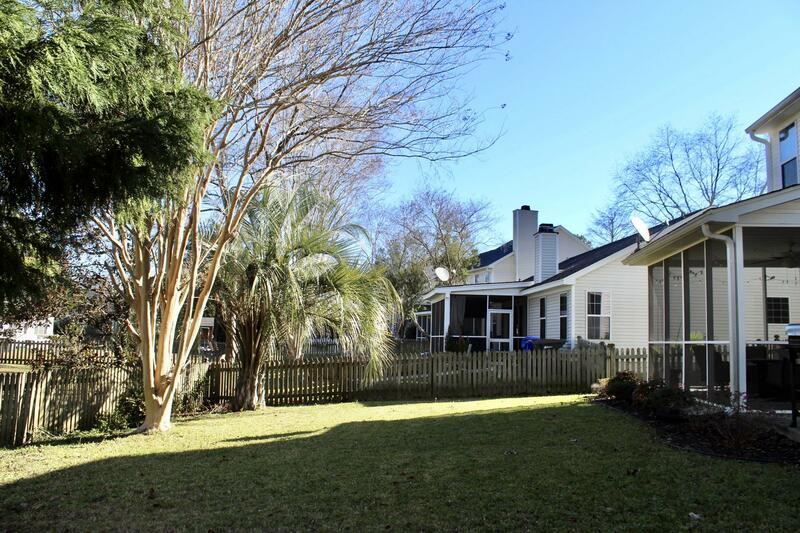 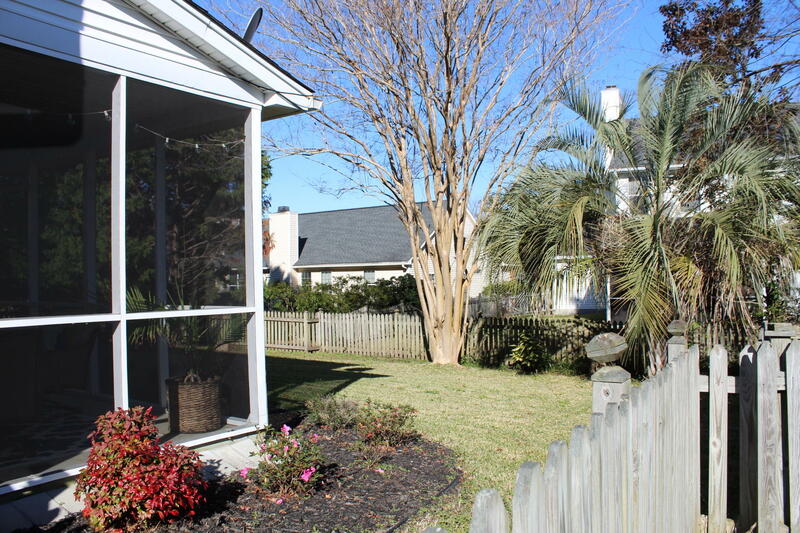 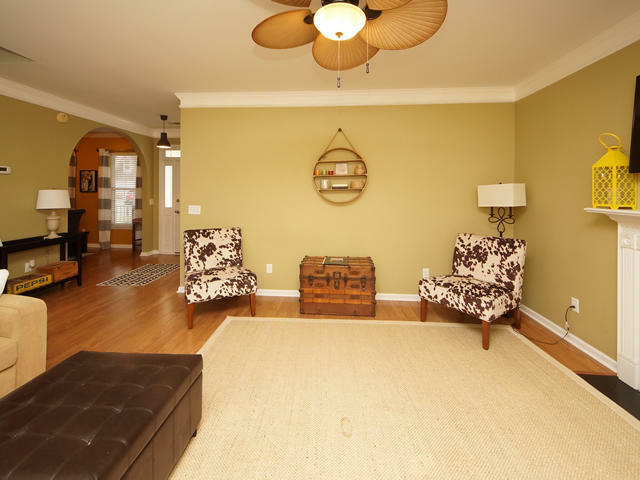 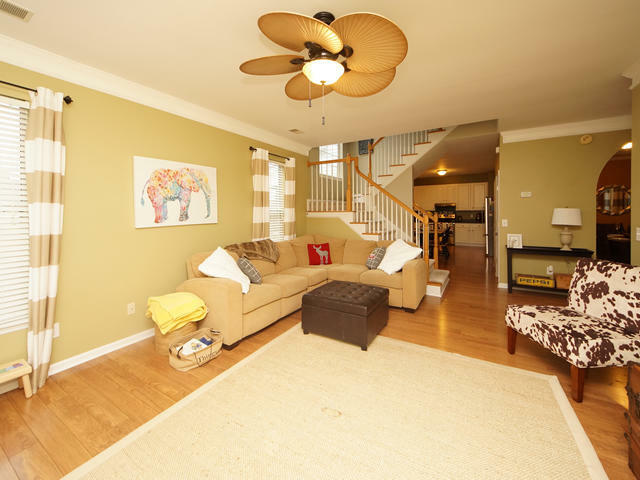 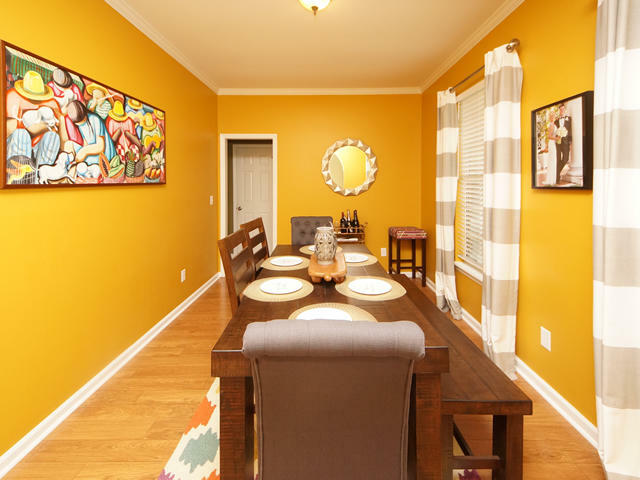 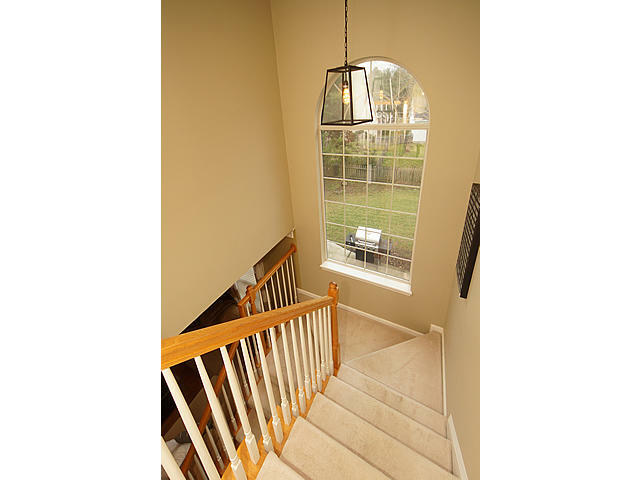 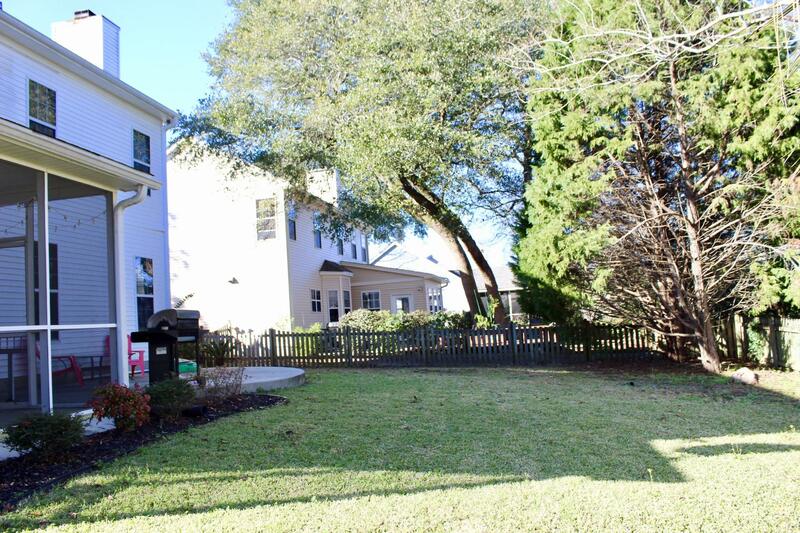 Bell Hall is an easy commute to airport, Boeing, downtown Charleston, shopping etc.